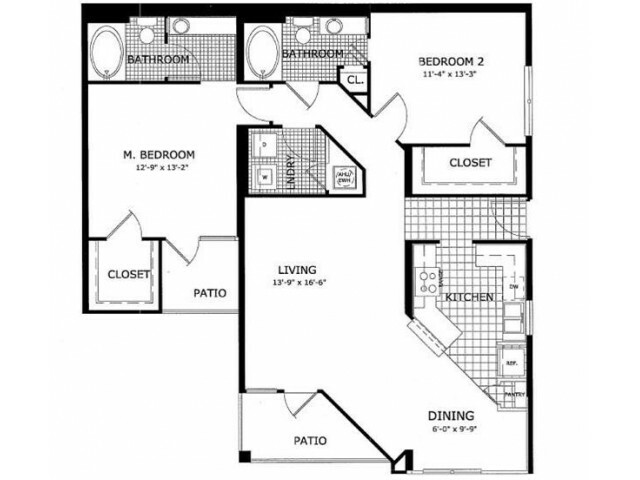 This two bedroom apartment offers each bedroom a private bathroom and walk-in closet with the master bedroom also enjoying a private patio. The home also features a kitchen with breakfast bar, laundry, separate living and dining rooms and a private patio/balcony. We accept dogs and cats with a 2 pets maximum with a combined maximum weight limit of 80 lbs. For one pet a $400 non-refundable pet fee will be due at move-in with a $25 monthly pet rent. For two pets a $600 non refundable pet fee will be due at move with a $25 monthly pet rent/pet.  Refer to Northland Restricted Dog Breed List. No exotic pets will be allowed.